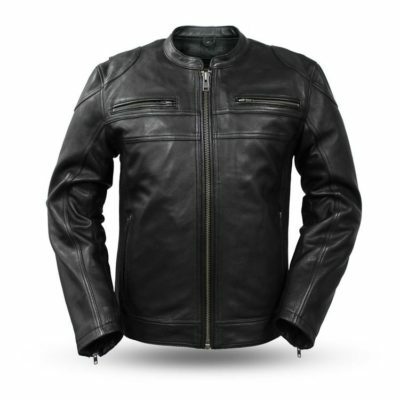 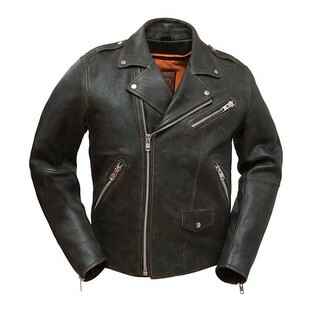 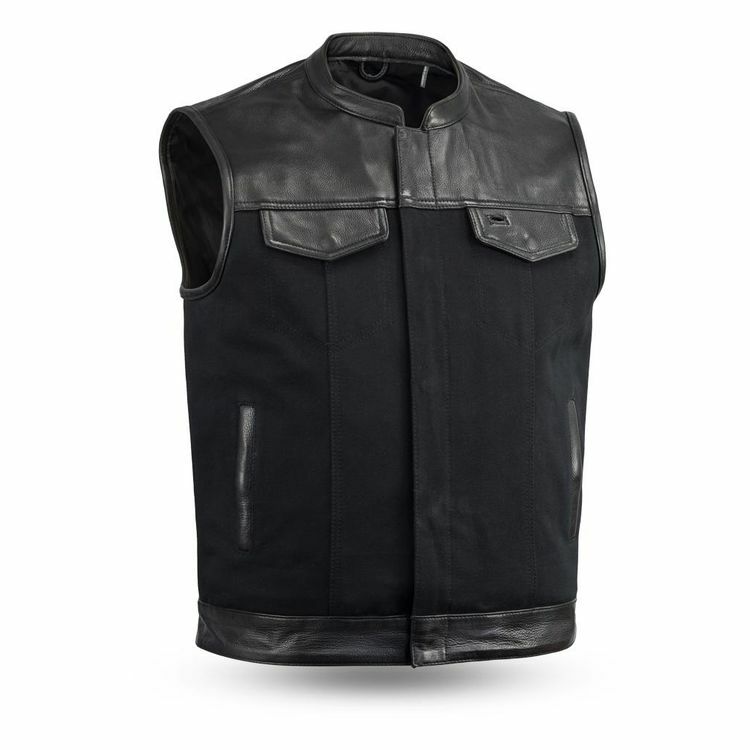 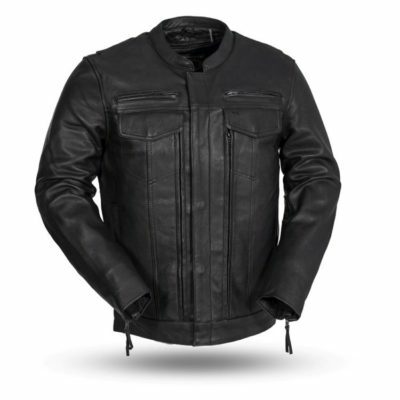 The 49/51 Vest from First Manufacturing blends the best of both worlds, with leather at the shoulders, hem and accent points along with Heavy Hitter canvas on the torso. 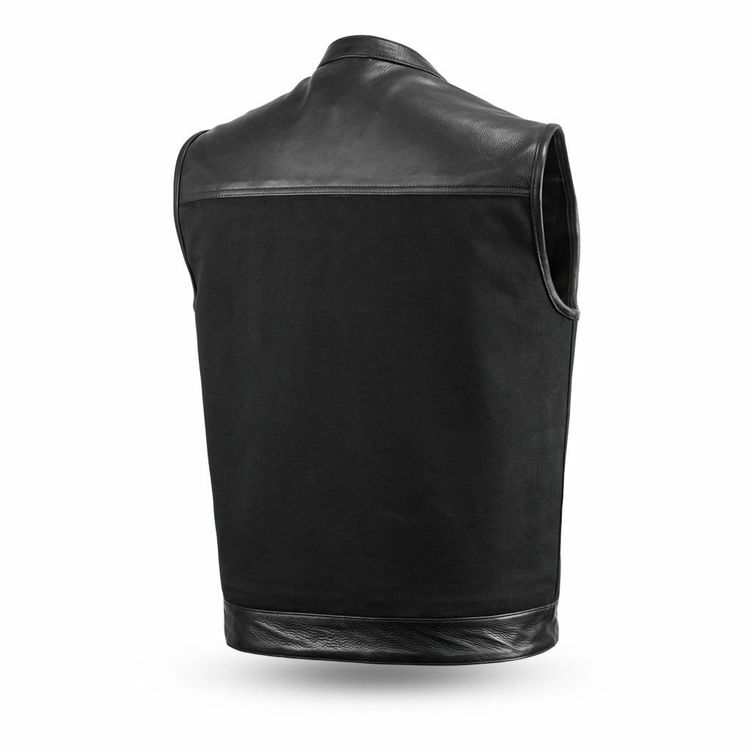 The back of the 49/51 is a single panel of canvas, so you can personalize your vest with patches. This club-style vest has a stand-up preacher collar.